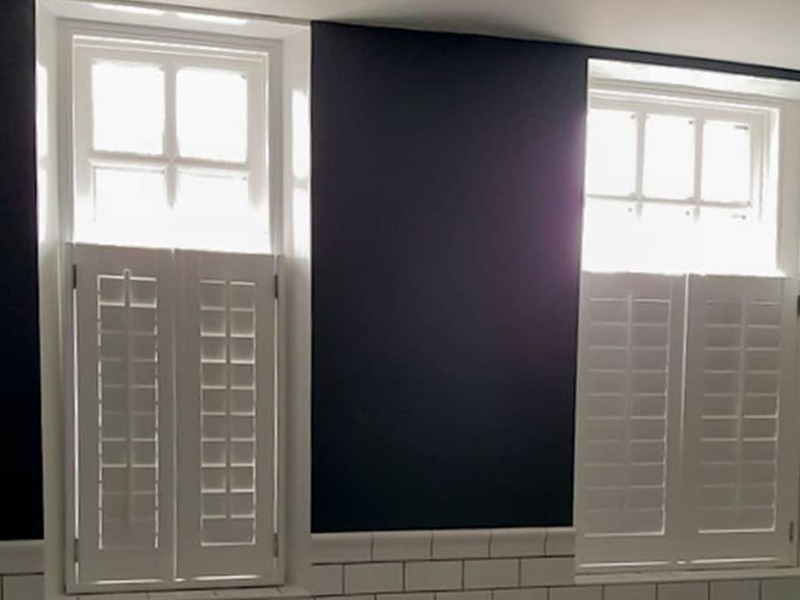 Bespoke Wooden Plantation Shutters for your windows. Here in Gateshead! Make your bedroom stand out. Inside and out. Conservatory Shutters in Gateshead. The ultimate finish and elegance. Plantation Shutters Gateshead - so your home is the best in the neighbourhood. Plantation Shutters Gateshead – now available in your area! Choose Plantation Shutters Gateshead to enhance your home outlook and improve your lifestyle. Call in for a FREE in-home appointment and we’ll talk you thru the exclusive styles, colours and materials; offer you practical, specialist quote to help you choose the windows treatments you’ve been searching for. Plantation Shutters are a fantastic choice for your bedroom or living room windows. Leave nothing to chance! We will accurately measure your windows and return to expertly fit your shutters. We guarantee that the classic woodwork will stand the test of time and is easily adaptable to your current interior styling. What’s more, shutters are inherently hygienic and safe for your children as, by design, they feature no operating cords or chains. Our Plantation Shutters Gateshead products are accessible in a wide range of colours and tones. You can even select from multiple ready-made ideas, handpicked under the patronage of the designers. 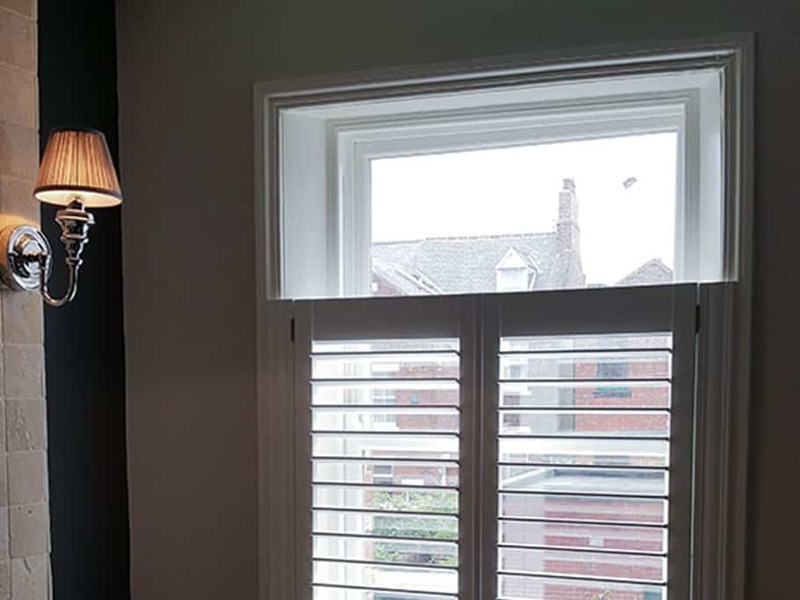 As we provide literally hundreds of options, the customised service can match your shutters to virtually any tone or shutter shade you have in mind. 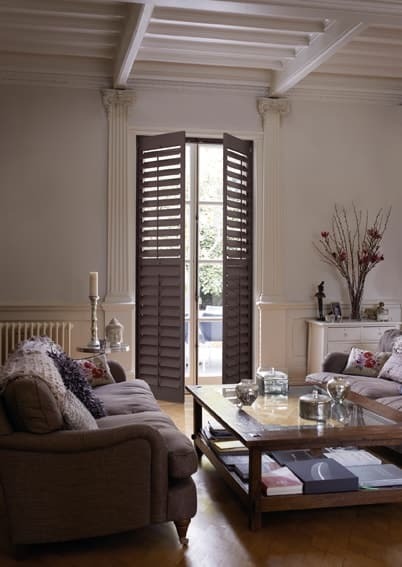 Our own outstanding collection of made to measure shutters is nothing short of elegant and stylish. 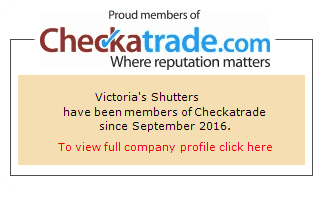 Victoria’s Shutters applies twenty years’ experience to provide outstanding Customer Service and tailor the services to any shutters’ design requirements our Customers raise. Therefore we are confident that our shutters can fit virtually any size and shape of a window. Our shutters are ‘made to measure’ and individually crafted to meet your requirements. Even when you had fairly problematically shaped windows we are ready to supply fast delivery and fitting in Gateshead and surrounding areas of North East. Flexibility and complete control over sunlight and privacy. 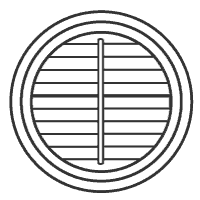 The shutters can also have top and bottom tiers which open independently of each other. The most popular are ranges of American and California Plantation Shutter styles or more specific: Boston Shutter, Carolina Shutter, Phoenix Shutter, Seattle Shutter and Hollywood Shutter. Plantation shutters look especially distinct look while fitted on larger windows. The wider louvres let more light in your room when open. Shutters with wider louvres likewise have a more contemporary look and feel. On the other hand, narrower louvres provide greater privacy and are ideally suited to smaller windows. Furthermore, Victoria’s Shutters guarantees all supplied materials are waterproof so they will effortlessly withstand the moist. Suitable for the steamy conditions of your bathroom or even wet-rooms as shutters feature stainless steel hinges which won’t rust. Please call us now and we will help you choose the best solution and price plantation shutters honestly. Don’t miss out on Plantation Shutters Gateshead. Please click and check our plantation shutters online page for the full overview of window shutters we provide.